Alex Clark print Fox & Foxgloves cushion. 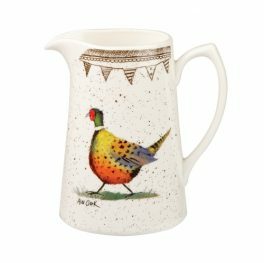 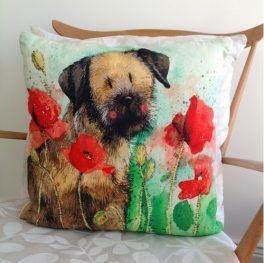 This popular design from the Alex Clark range will make a lovely sofa accessory in any home. 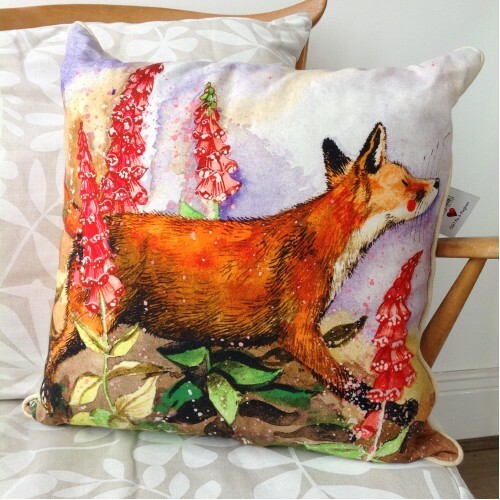 Alex Clark Fox & Foxgloves cushion. 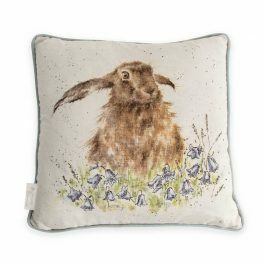 This popular design from the Alex Clark range will make a lovely sofa accessory in any home. 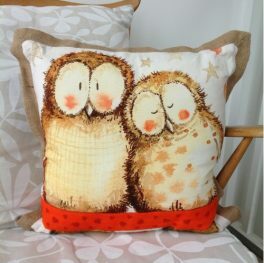 The back of the cushion cover is in a neutral cream colour and also has a zipper fasterning. 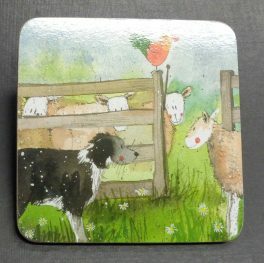 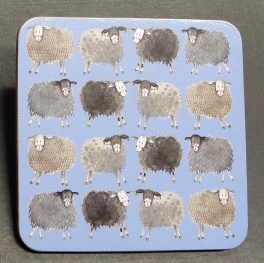 Measures Approx 45cm x 45cm.